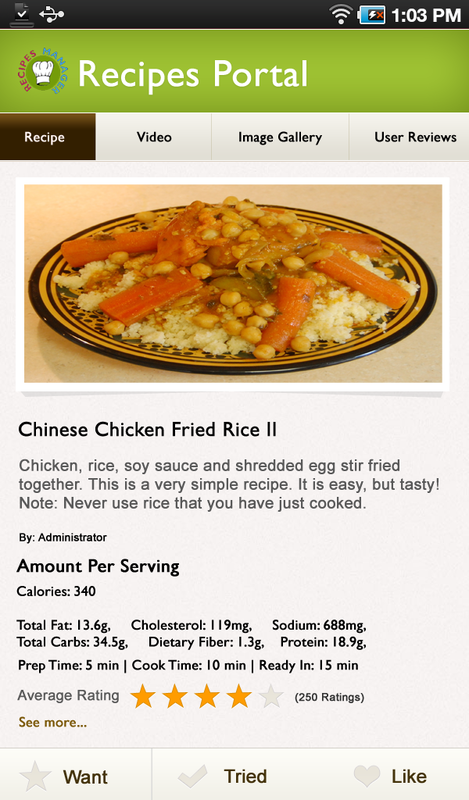 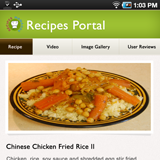 Customized Android app for your Recipes Website. 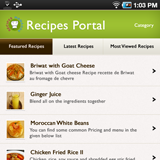 Has tabs for Latest Recipes, Featured Recipes, Recipes Categories. 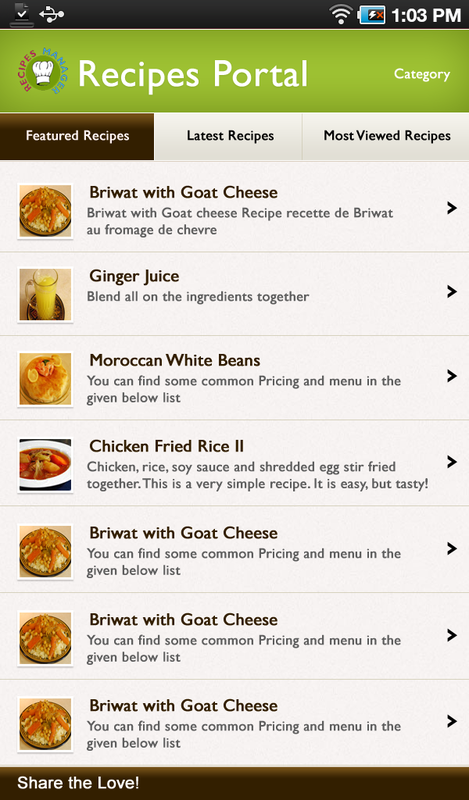 Lists recipes from a category. 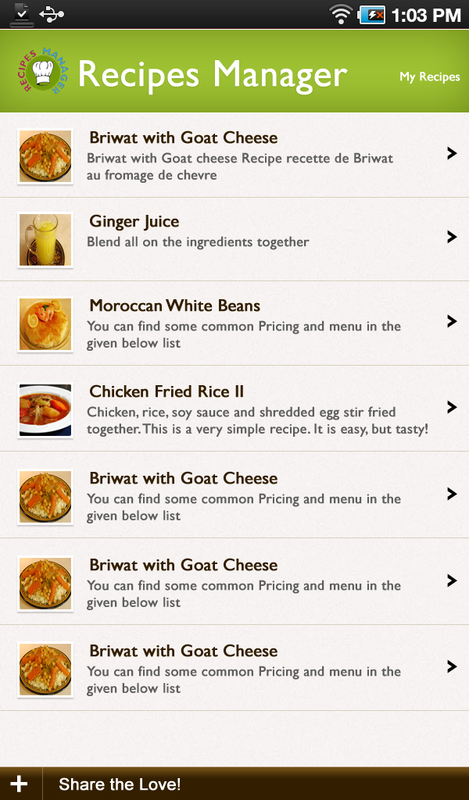 List of saved my recipes. 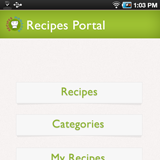 All the details about the recipe including but not limited to Like, Tried, Want buttons for Recipes. 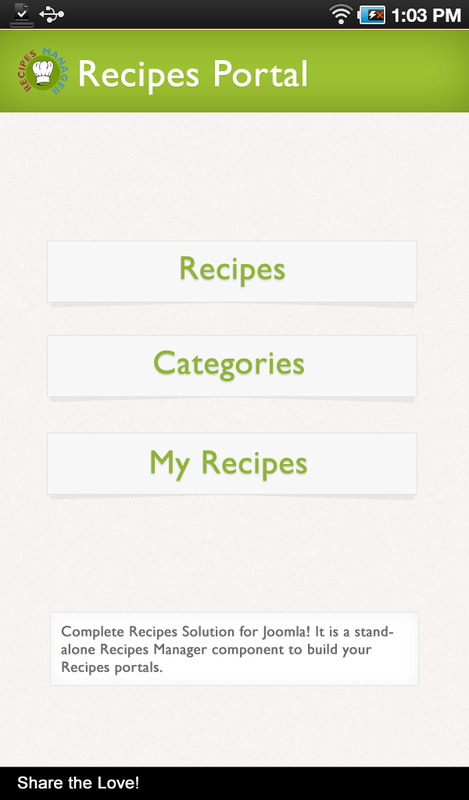 Like, Tried, Want buttons for Recipes. 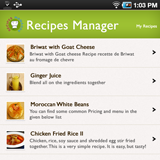 Customized Android app for your Recipes.